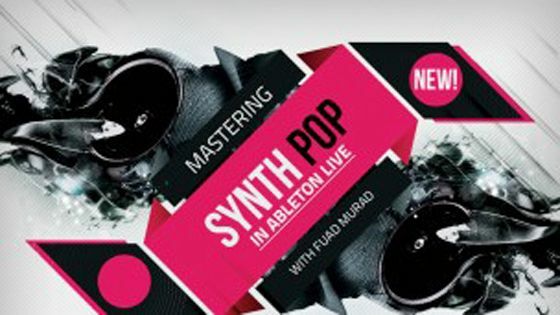 Learn how to transform synth/electro pop track into a radio ready hit packed full of style, dynamics and analog flavor. Forget all the talk that says you can only boost or cut 3dbs here and there and that you shouldn't do this or that when to comes to mastering. In this course I'll be showing you how to do what it takes to transform a well produced, yet cold, lifeless mix into a hit ready for the airwaves. Mastering is not some dark, mysterious art, it's a learning process and takes experience and knowledge of the tools and techniques you have at your disposal. There's no need for expensive gear and fancy hardware, everything you need is inside your computer.